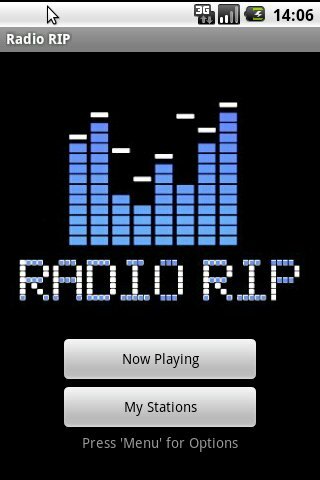 Radio RIP is a clever little app. It allows you to listen to and record upto 4 MP3 internet radio stations at a time! That's right. And each individual tune is stored seperately with the correct ID3 tags, where available. Never lose that favourite radio tune again! Works with Shoutcast, Icecast and most MP3 internet radio streams.